Wolfgang Amadeus Mozart’s name is today synonymous with genius, but his life was a whirlwind of controversy, jealousy, and clashing egos. 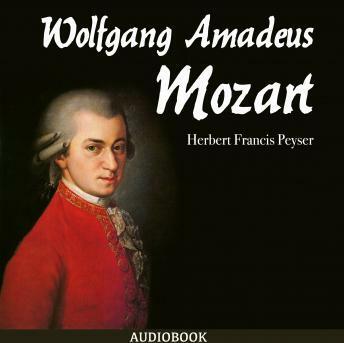 In this highly readable short biography, Herbert Francis Peyser brings Mozart and his times vividly to life. This fascinating biography charts the musician's extraordinary career and personal life while painting a vivid cultural history of eighteenth-century Europe.